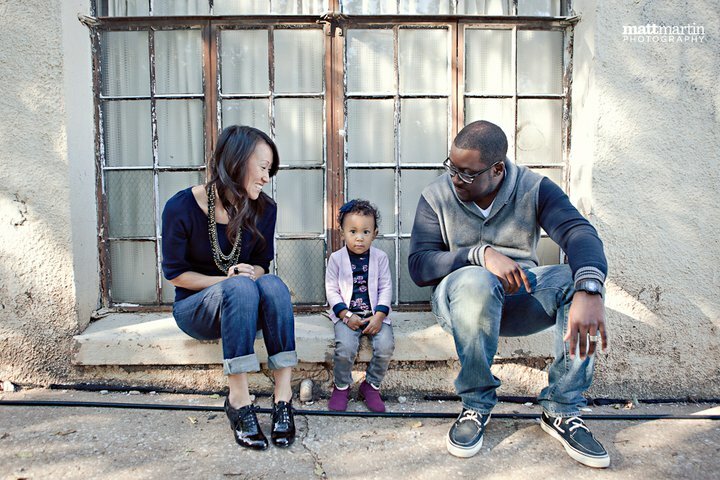 I'm drawn to multiracial families--they make my heart smile! I love the contrast in looks and the unspoken strength that each one of them holds. I'm going to start by "spotlighting" my friends. But, if you would like to see your family in the spotlight, email your pictures to mixedfamily at cox dot net. About them: I met this precious family at church. They are not only beautiful people on the outside, but beautiful people on the inside! I'm blessed to call them friends! Check out Vernon's site, he's a very talented entrepreneur!